Jovial nights around the campfire need enough hydration to keep your vocal cords ready for a reprise. 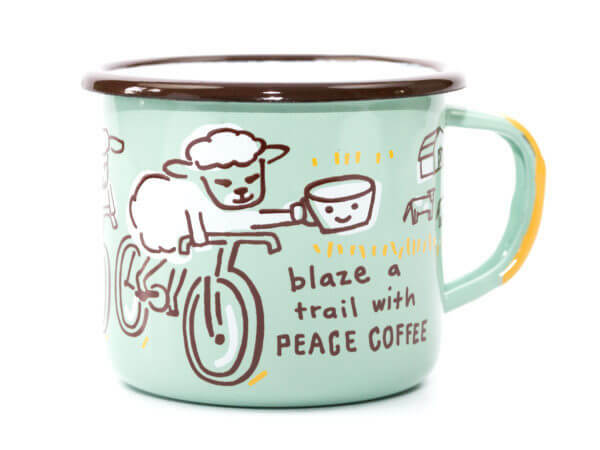 Able to hold hot or cold liquids, our enamel mug is crafted with enough durable layers to keep your hands comfy. 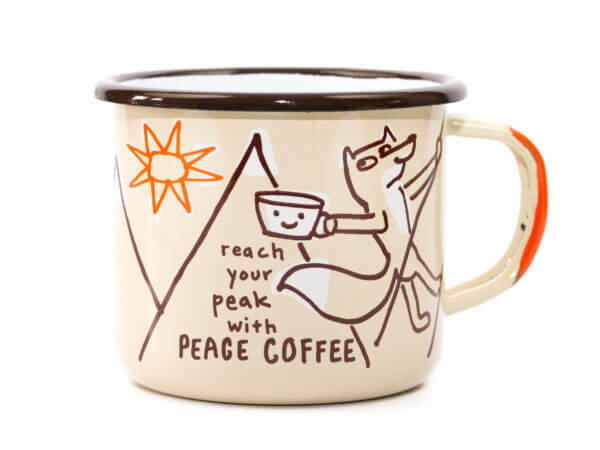 While we prefer hot coffee, this mug works with a warm mug of cider brilliantly! Timeless and trusty, quality enamel coffee mugs are essential for a trip to the North shore or around a backyard bonfire when glass just won’t do. These mugs handle both hot and cold items brilliantly, and they are crafted with enough durable layers to keep your hands safe either way. We like drinking coffee from it but it’s also just the right size for a cold beer, we double checked for you!